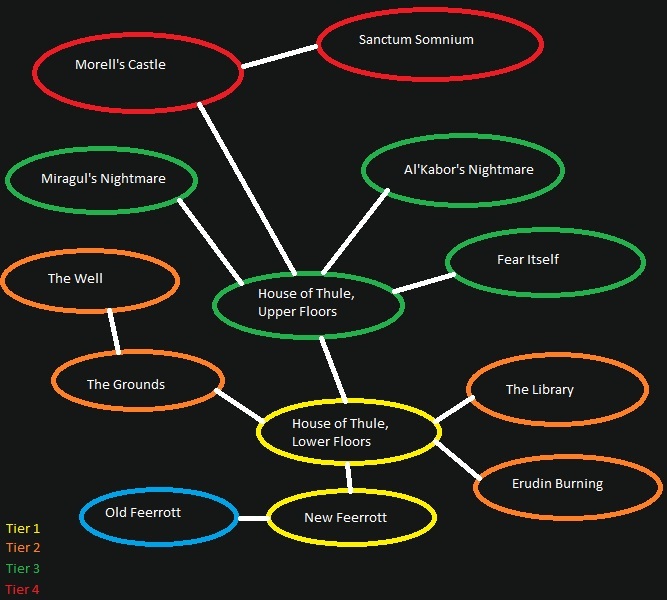 House of Thule is EverQuest's seventeenth expansion pack! This expansion brings players 12 brand new zones to explore. Players are now able to reach the 90th level. Players may now grow to the 90th level! Players may now explore neighborhoods, where they can create and decorate their own player house! Not only are all characters granted 2 extra inventory slots, but greatly larger bags are now obtainable!